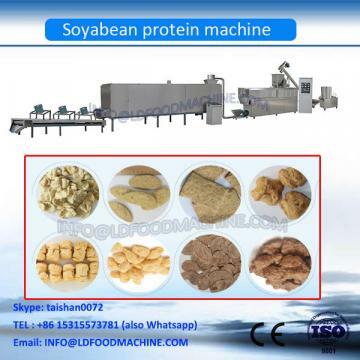 Textured soy protein comes from defatted soy flour. 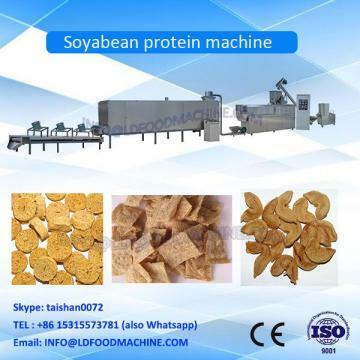 It's also quick to cook and a great source of vegetable protein without all the fat. For instance, it's excellent in chili, tacos, veggie burgers and soups. It can be boiled in high temperature with different taste or added into meal product as stuffing, the same to meat, your family will hardly be able to tell the difference.